Hello! Want to make your city a better place to live? 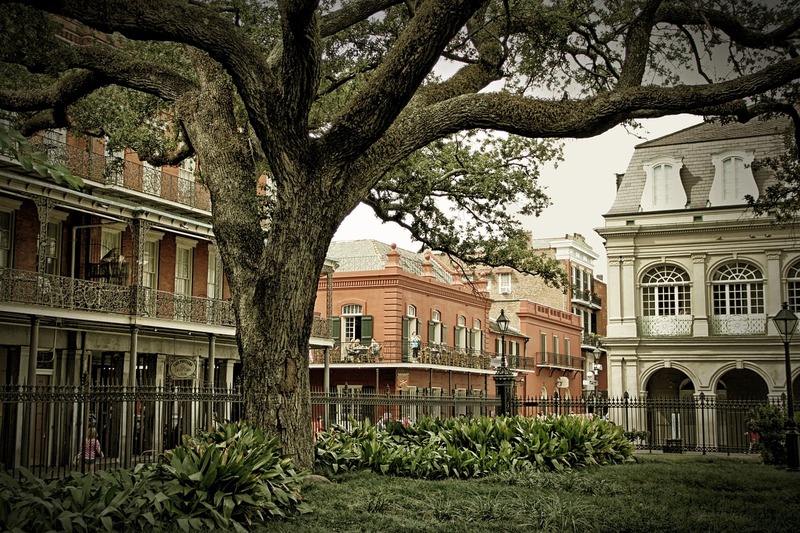 Code for New Orleans is a group of local volunteers doing just that. Join us in creating awareness of what our city provides for us and in creating new and creative solutions to problems we find. We hope to work with you on a project soon. Find a project and get started now!